A day of workshops and discussions empowering professional women to get unstuck, discover what they really want and create a life they love. you want to gain greater clarity around what you want to create, what is important to you and what your purpose is in life? feel unfulfilled in your current career, with no motivation to be there and work hard? like something is missing in your life, or inside yourself; and want to experiment with ways of finding the missing pieces? This day retreat is just for women like you! There will be open dialogues through panel discussions and workshops on empowerment, travel and money mindset and relationship. 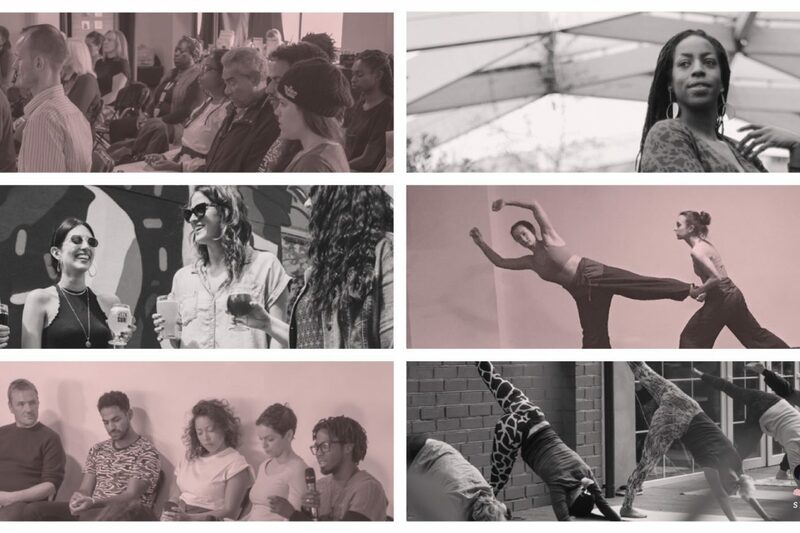 You’ll be invited to dance the stress away through interactive classes and allow yourself to open up and form deeper connections through creative and intimate workshops. But most of all it’s about building a community of like minded women. What a wonderful day it was. Such a supportive, collaborative, informative, thought-provoking, creative and energising event. Tichea Brade all of your love and hard work paid off to make a very special day, for all who came, and those that watched the live feeds. You are a beautiful LEADER and I thank you for allowing me to be a part of your vision. Sending a warm smile out to all the amazing people that were there sharing the experience.